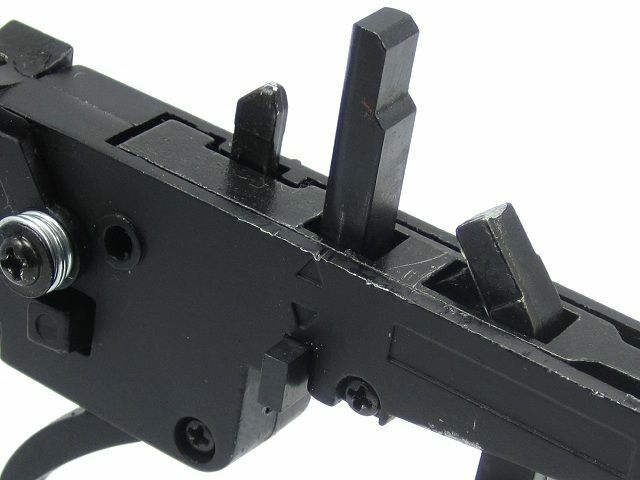 AirsoftPro Steel Spring Guide Stopper (VSR/MB02/03/07/09). 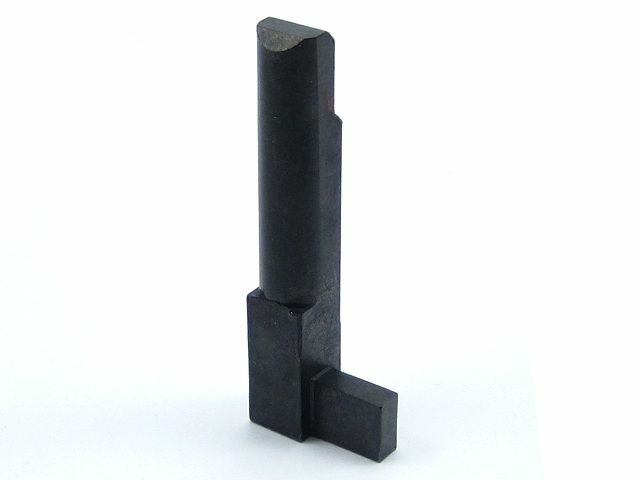 Steel spring guide stopper purpose is to block inner spring guide. Stock stoppers are made of weak aluminium or zinc alloys. It is worn for a while and breaking is not rarely. In additional, risk is much higher on stronger springs. 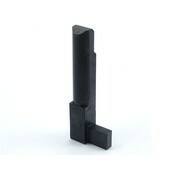 Our custom VSR spring guide stopper is made by steel on CNC machines. Surface is hardened on HRC48-55. This brings maximum durability. Outer design fit in the trigger box without movement. Sometimes must be pressed or softly beated into position (depends on gun manufacture). 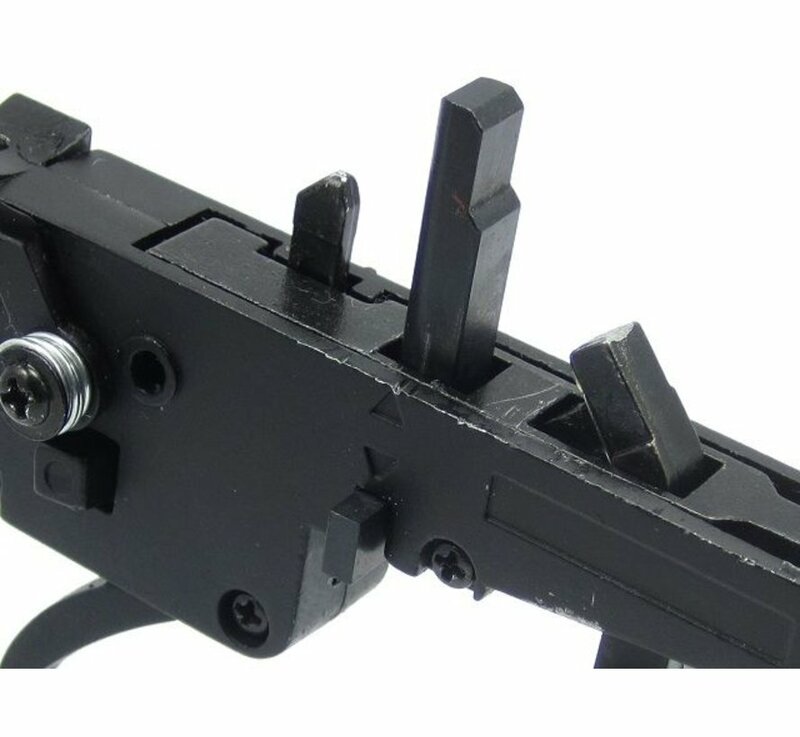 This stopper is dedicated for VSR system sniper rifles. For example for Marui VSR10, JG BAR10, AGM MP001,002, Well MB02,03,07,10...and much much more models.